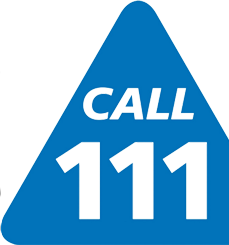 For 24 hours General Medical Advice telephone 111 or visit the NHS111 website by clicking here. Advice and Guidance on 100+ most common conditions. 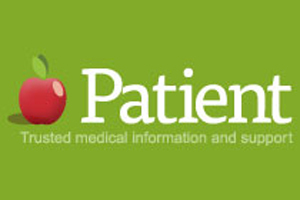 This site clearly explains symptoms, causes, diagnosis, treatment, complications and preventative methods. 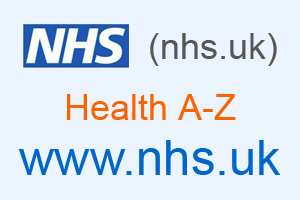 Information on how the health and social care system works. Sign posting you to the most appropriate service/s. The department runs a variety of specialist clinics, which are held in the Children’s’ outpatient department on level 2 of the main hospital. The members of the department work closely with the community children’s services to ensure that any support required by your child outside of hospital is put in place. 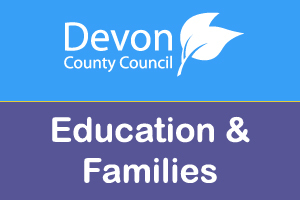 The SPA will deal with all enquiries, requests for advice and access to the following services for children and young people: Children and Young People’s Mental Health Services (CAMHS), Children’s Learning Disability Team, Palliative Care, Children’s Community Nursing (CCCN), Specialist Children’s Assessment Centres (under 5s) and Social Care for Children with Additional Needs. 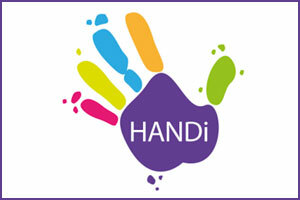 Download the free HANDi Paediatric app for expert advice, support and guidance on common childhood illnesses. The app has been designed as a way to reduce the number of children and young people who visit A&E but need no treatment. 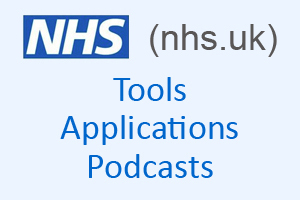 A wide range of NHS approved healthcare apps to help you monitor your conditions or achieve your goals. for example fitness, smoking, alcohol, weight loss, pregnancy, depression, blood pressure, sexual health, etc. 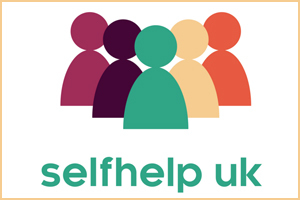 Click here to search over 500 Patient Information Leaflets as well as details of 2000+self-help/patient support groups and similar organisations. Click here for details of a general selection of titles on living well with a wide range of long term conditions. It covers symptoms, and practical suggestions around relationships, finances and working life. • Back pain causes 13 million working days to be lost in Britain each year. • Symptoms usually respond to 24 hours rest lying on a firm bed followed by gentle exercise and return to normal activities. • Paracetamol or Ibuprofen will help to relieve pain and local heat from a hot water bottle may also help. • When sitting, an upright chair with support for the small of the back lessens strain on the spine. • If the pain does not start to improve within a few days, then consult your doctor for advice. • Most need no treatment. • Anti-histamine tablets and/or cream can be obtained from the chemist without prescriptions and will relieve most symptoms. • Apply large quantities of cold water to the affected area as soon as possible and continue until the pain subsides: but running cold water is the most effective. • This may take some time. If the skin is unbroken but blisters, apply a loose dry dressing. • If the burn is larger than 10cm (4 inches) in diameter or if the skin is broken, consult your doctor as soon as possible. • On the first day a rash appears with small red spots. • Within a few hours these develop small blisters at the centre. • Over the next 3 or 4 days further spots will appear and the earlier ones will turn crusty and fall off. • Calamine lotion will soothe the itching and cool baths may help. • The most infectious period is 2 or 3 days before the rash appears and until the last crusts have formed dry centres, usually 7-10 days after the onset of the rash. • Children may return to school as soon as the last crusts have dropped off. • The incubation period of chicken pox is 14-21 days. • These usually start with a runny nose, cough, temperature and muscular aches. • They are usually caused by viruses for which antibiotics will have no effect. • Paracetamol helps the temperature and aches whilst decongestants and throat lozenges may also help to relieve symptoms. • In adults and older children, diarrhoea and vomiting is usually caused by a virus. • Treatment consists of replacing fluid lost with small amounts of water, or fizzy lemonade taken frequently and not eating for 24 hours. 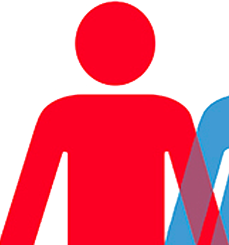 • If the diarrhoea contains blood, if there is severe pain or high fever you should consult your doctor. • Diarrhoea and vomiting in small babies and young children should be treated with caution and your doctor will be happy to advise you over the phone and arrange to see you if necessary. • Elderly people and those with medical conditions (e.g. diabetes) should consult a doctor. • Women taking the oral contraceptive pill may need to take extra precautions. • These creatures prefer clean hair and are not a sign of poor hygiene. • This is an infection of the covering of the brain and the most serious from is caused by the meningococcus bacteria and requires urgent medical attention. • Warning signs include a "blood spot" rash that does not blanch under pressure, and neck stiffness. • In infants there may be drowsiness, change in the cry, irritability, fever, diarrhoea or vomiting. Blanch = press the side of a clear drinking glass onto the rash or bruises and checking that they fade. • Sit in a chair (leaning forward with your mouth open) and pinch your nose just below the bone for 10 minutes, by which time the bleeding should have stopped. • If the bleeding continues or if your are taking blood-thinning tablets (anticoagulants): consult your doctor. • Avoid blowing your nose for 48 hours and hot food and drink for 24 hours. • Apply a cold compress (e.g. a packet of frozen peas wrapped in a wet tea towel) to reduce swelling: then apply a firm crepe bandage and give the sprain plenty of rest until the discomfort has subsided. • Try to prevent this by avoiding exposure to the sun in the heat of the day and using sun screens. • Treat sunburn by cooling the skin with cool water or calamine lotion and take Paracetamol or anti-histamine tablets as necessary. • A raised temperature occurs commonly even with mild infections. • In small children it is important to stop the temperature rising too quickly and they should be given Paracetamol syrup which may be bought from the chemist. • If a temperature is very high and does not come down with this treatment or the child appears very unwell you should consult your doctor. 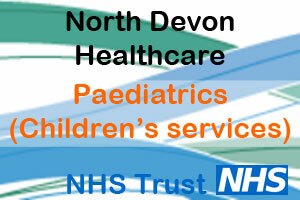 • A child or adult with a temperature will not come to any harm being brought by car or by pram to the surgery.